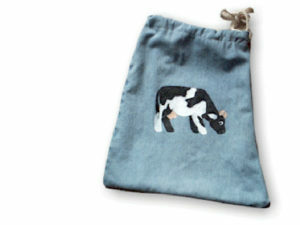 Whether your child is going to school for the first time or returning for another year, you can really bond with him or her by creating this denim bag together. 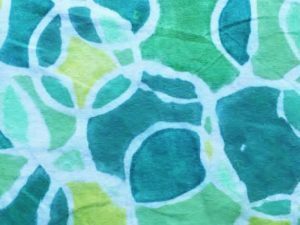 A minty-fresh take on the traditional art of batik. 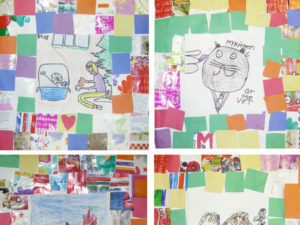 Using toothpaste and paint, kids will create fabulous one-of-a-kind batik masterpieces. 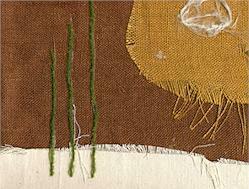 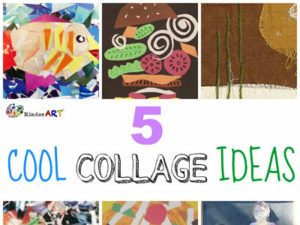 Get your scissors ready for these terrific collage ideas. 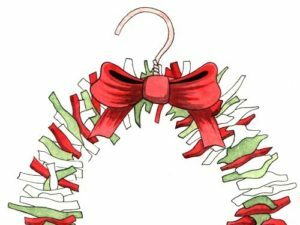 Learn how to make a wreath using a clothes hanger and scrap bits of fabric.